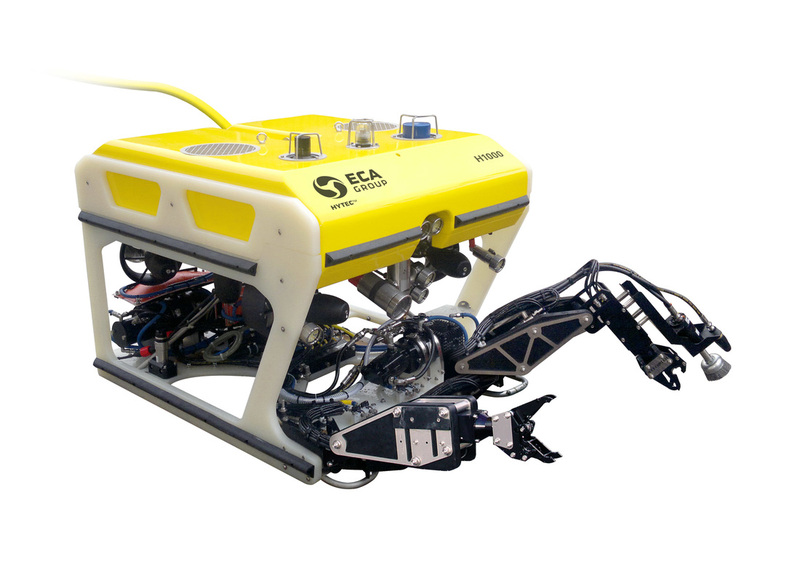 Discover the ECA Group Hytec™, range of light work class ROV solutions for the subsea inspection & light works in Oil & Gas industry. 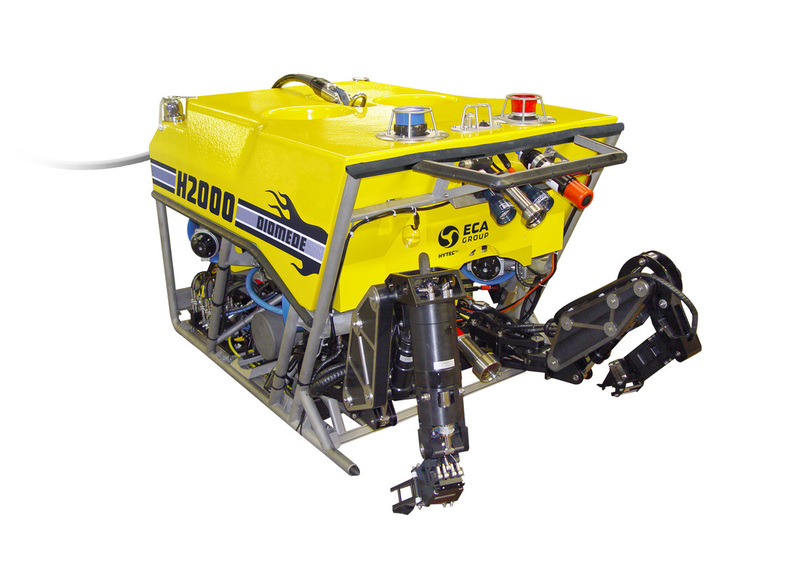 Two powerful ROV systems (including LARS and TMS) configurable according to client needs with specific tools and sensors and respectively operational to 1000 and 2000m depth. Auto heading & auto depth / optional auto altitude.